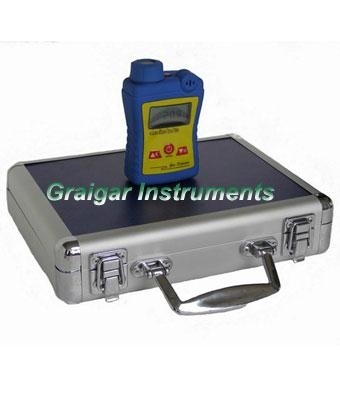 it is suitable for the detection of many kinds of toxic and harmful gases. The instrument adopts advanced 16-bit microcontroller with extra low power consumption and quick processing speed. electronics and semiconductor industry and other places where toxic and harmful gases exist.